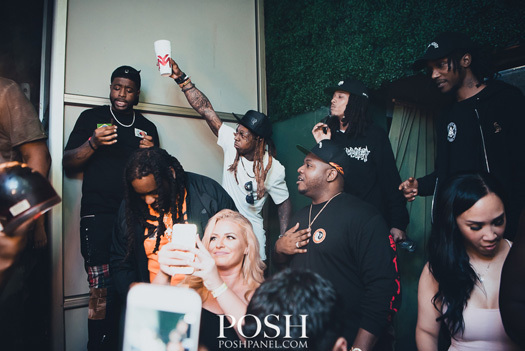 Young Money’s newest duo, Vice Versa, took part in a Q&A session with fans on their Instagram Story last night. 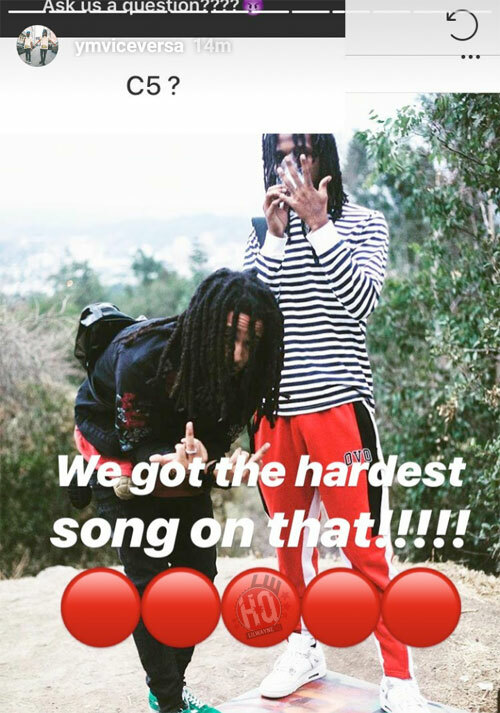 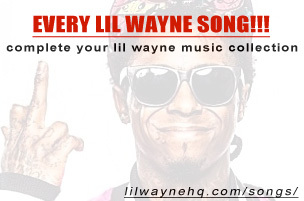 During their Q&A, Poppy Holden and Yaj revealed that they have the “hardest” song on their boss Lil Wayne‘s upcoming Tha Carter V album. 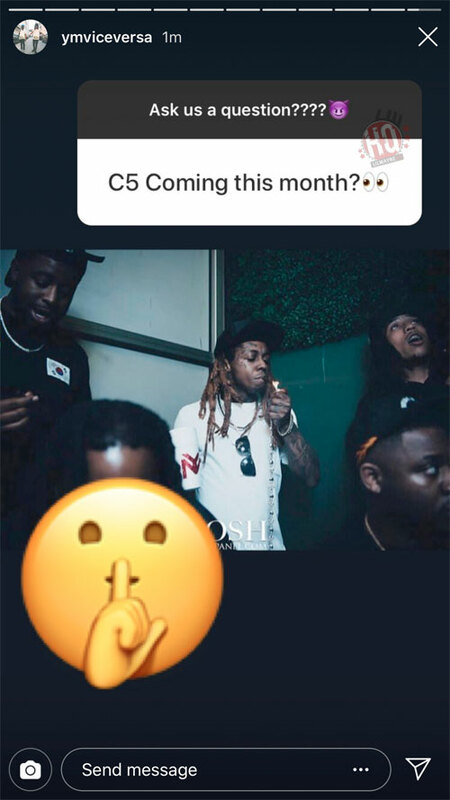 VV (who last worked with Weezy on D6: Reloaded) also added the “shushing face” emoji when someone asked them if C5 was dropping this month. 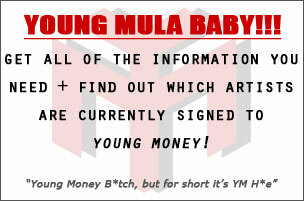 You can check it all out after the jump below!